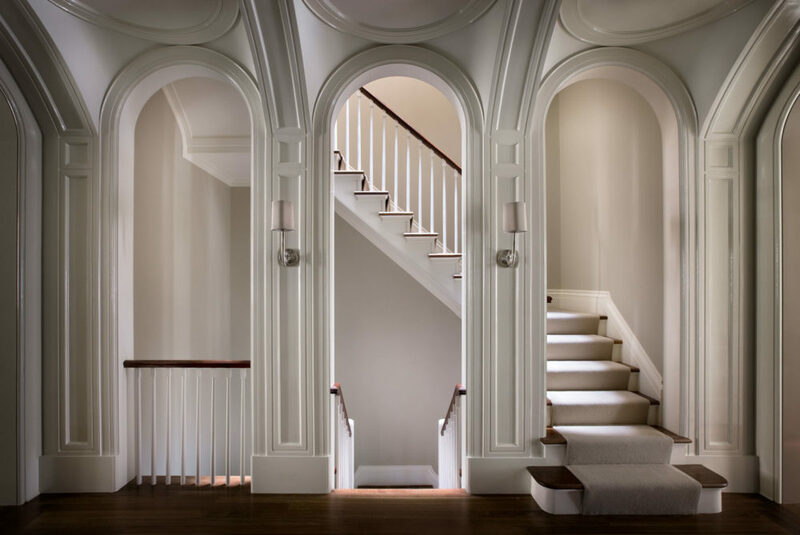 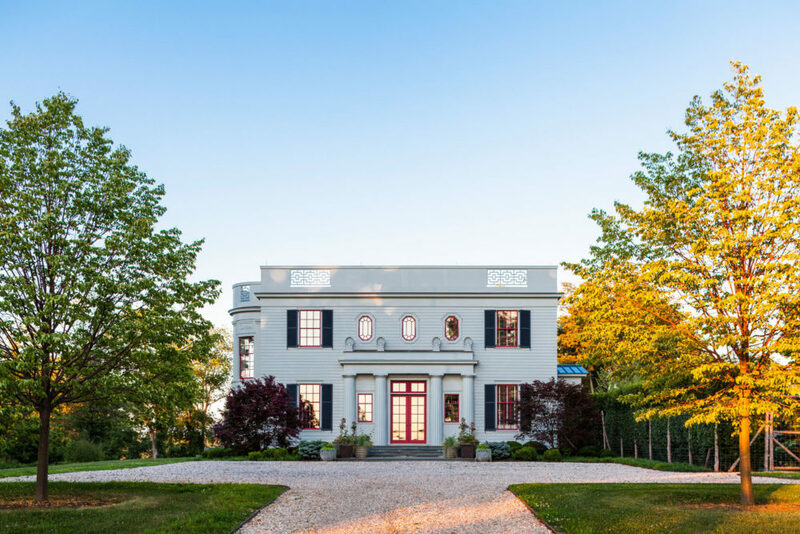 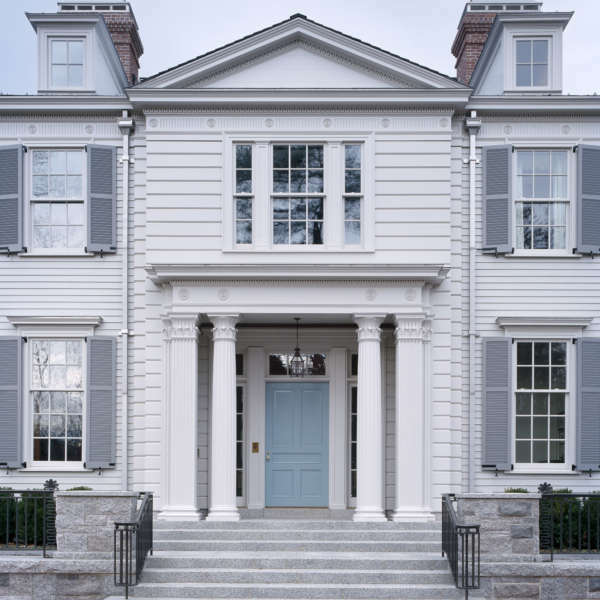 Peter Pennoyer Architects is an award-winning Manhattan-based practice in modern traditional architecture known for deftly fusing history and creative invention into timeless contemporary designs. 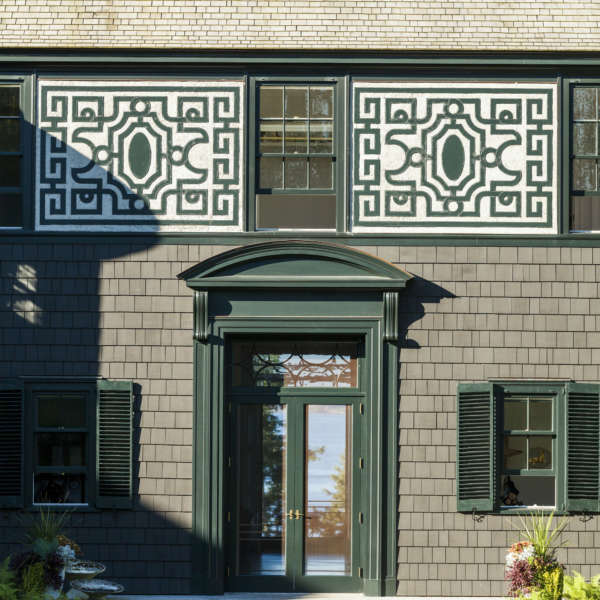 Peter Pennoyer’s first independent commissions included designing Keith Haring’s Pop Shop on Lafayette Street in New York City, but he and his partners, Thomas Nugent, Jennifer Gerakaris, Elizabeth Graziolo, James M. Taylor, and Design Director, Gregory Gilmartin, would move on to master classical and traditional architecture in commissions ranging from restorations of historic properties to new houses across the country and abroad. 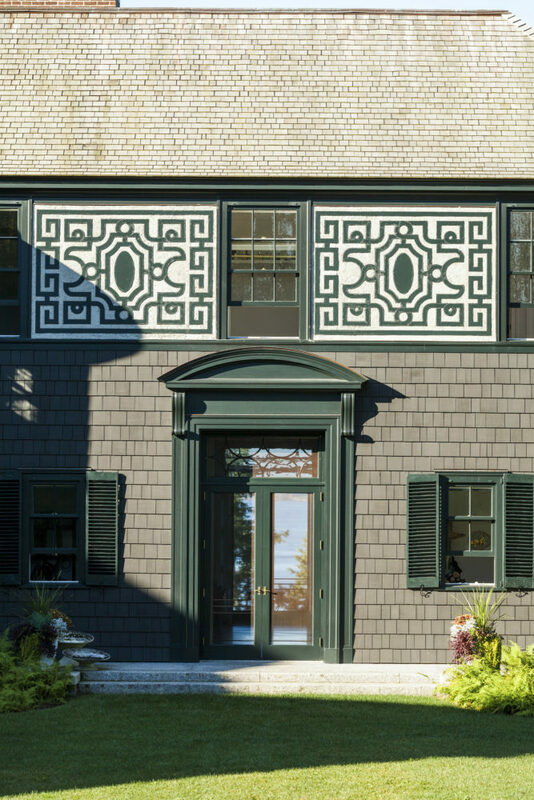 The firm absorbs the history and the vernacular of an area and remakes it to become its own. 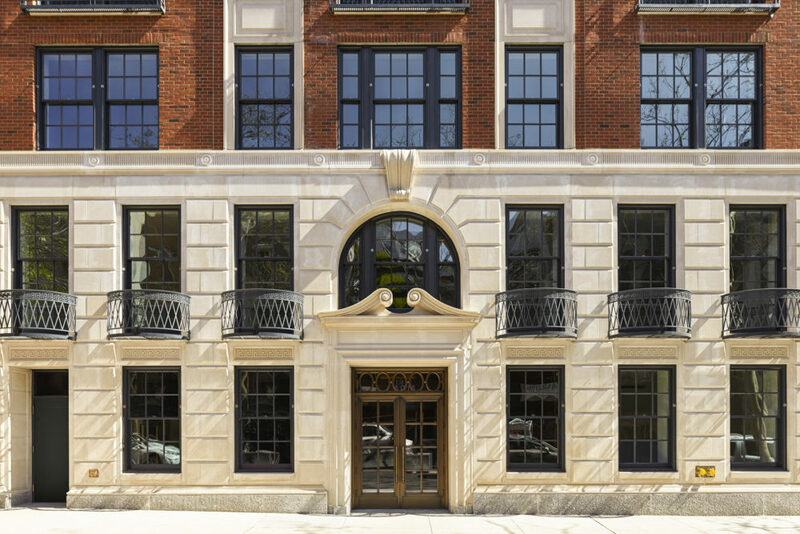 Each project is a collaborative effort that synthesizes the premises of the commission, the voice of the client, and the creative talents of the architects, designers, and craftsmen. 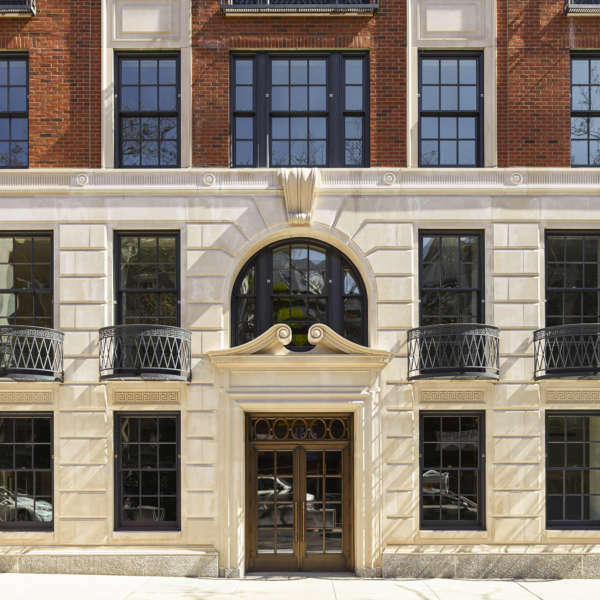 The firm’s efforts have led to diverse project types, spanning from the institutional headquarters for Historic Hudson Valley, to a 17-story condominium tower in Manhattan influenced by the prewar architecture of Delano & Aldrich and Rosario Candela, to new classical villas in Hong Kong and an estate that draws on both the American Arts & Crafts tradition and Czech Cubism. 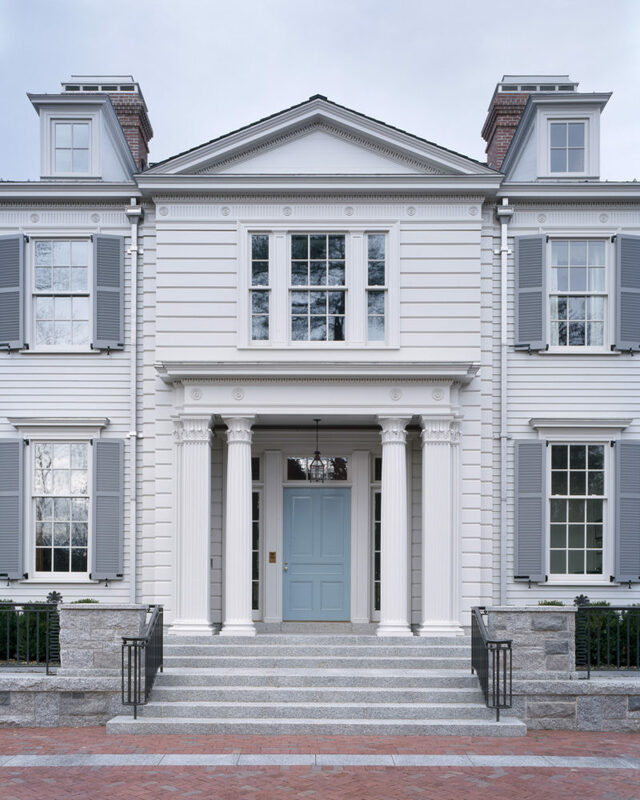 Peter Pennoyer, FAIA was elected to the College of Fellows of the American Institute of Architects in 2014. 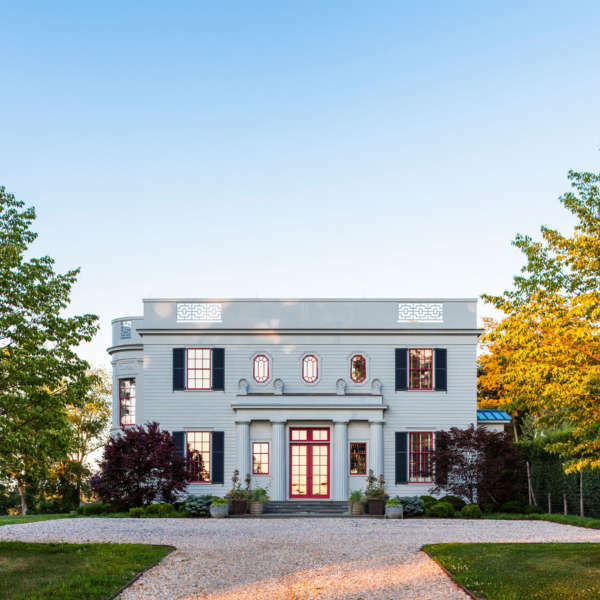 Peter Pennoyer Architects is on Architectural Digest’s AD100 list of the world’s best designers and architects.